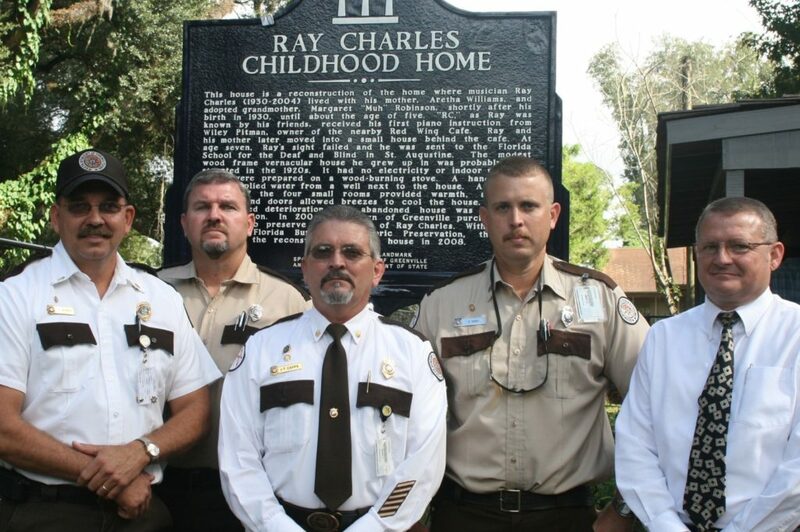 Madison Correctional Institute Officers attended the dedication ceremony for the Ray Charles Childhood Home. 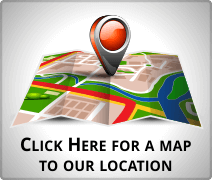 A skilled inmate team was provided by MCI to renovate the home. The Town of Greenville would not have been able to accomplish its goal of saving the historic structure without the invaluable assistance of MCI.